The last few weeks have been the type that you don’t want to repeat, they have been full of challenges from all aspects of life. That is one of the challenges of raising a child with a cognitive disability like Down syndrome. The issues that we face in our jobs, families, etc. don’t lessen just because we have the extra challenges of raising a child with a disability. 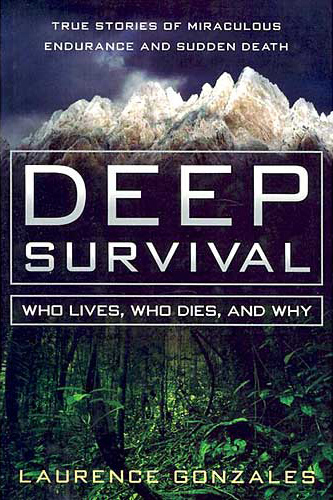 A number of years ago while on vacation I picked up a book at the Discovery Store call Deep Survival. I was looking for something that would be both interesting and easy to read while on vacation. The book delivered on those expectations but there have been some things I read in the book that have stuck with me. In fact, over the last few weeks I have been doing a lot of thinking about the book. One of the things I remember most about the book was that when you are in a dire situation, you are lost and striving to stay alive, don’t allow your mind to wander too far into the future. In order to maintain your sanity which will give you the best chance at staying alive you need to focus on the next step and simply work your way through your daily routines. 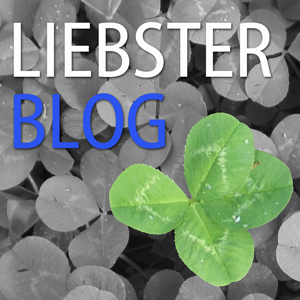 That is where I have been lately, I have been focusing on the daily routines that create a type of pattern to follow as I manuever through my personal chaos. I certainly have not been functioning where I want to be but I have been able to function. I have been wanting to write but have really struggled to develop any cohesive thoughts, they all seemed to run together. However, there is one story that did rise out of the swirling mental mess that needed to be shared. Making a difference on the other side of the world. A couple of weeks ago we had a parent-teacher conference for Treyton at the school where he is a part of a “typical” classroom. It was a nice experience from the aspect that it was not nearly as formal as an I.E.P. We also got a great report about Treyton’s progress which always makes thing a lot better. But it was during that meeting that we learned about how Treyton is already making a positive impact on the other side of the globe. I knew that this school had a Spanish immersion program but during that meeting I learned they also had a Mandarin immersion program. And, because of the Mandarin program, the school had some visitors from China that toured the school. As the visiting educators moved throughout the school they ventured into Treyton’s class. I don’t have much personal knowledge of the family planning policy that is in place in China other than it is a way to control the population size and it is common for families to only have one child. The natural result of a policy like is an increase in the pregnancy termination rate when there is an indication of something like Down syndrome. As the visitors observed what was going on in the classroom we are told they commented, through their translators, on how Treyton was learning the same things as the rest of the kids. They also noticed that the other kids were not scared of Treyton either. (To be honest that kind of pissed me off because he’s my kid and not some scary freak but then I realized it was their inexperience that lead to that observation). 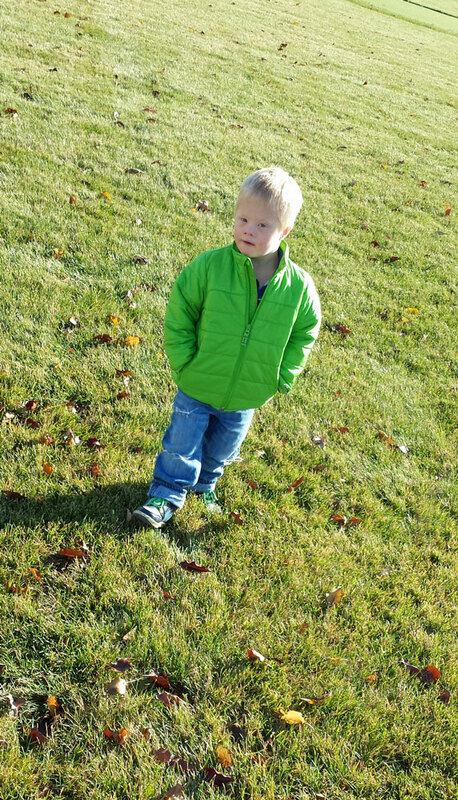 Simply by us choosing to send Treyton to a typical preschool and allowing him to be himself, Treyton was able to paint a picture of what could be for individuals with Down syndrome. Treyton’s mom and I have always felt that God had something special in mind for Treyton’s life but we never thought it would happen so soon! We are also extremely thankful that this teacher shared the story with us, it was good for us to hear. I am not sure if there really is a moral to this story or not but if there is it is going to be this. Live your life the way you are meant to live it. I don’t know what that is for you or what that looks like because it is different for everyone. The key is to be true to yourself. If you do, people will see how normal life is with and without Down syndrome. It is the butterfly effect at its best. Your choice to live life without shame or fear could be the start of a revolution that leads to a world where individuals with Down syndrome have the opportunity to grow and develop without prejudice.